Get your WLS "mojo" back with a BLAST from the PAST! 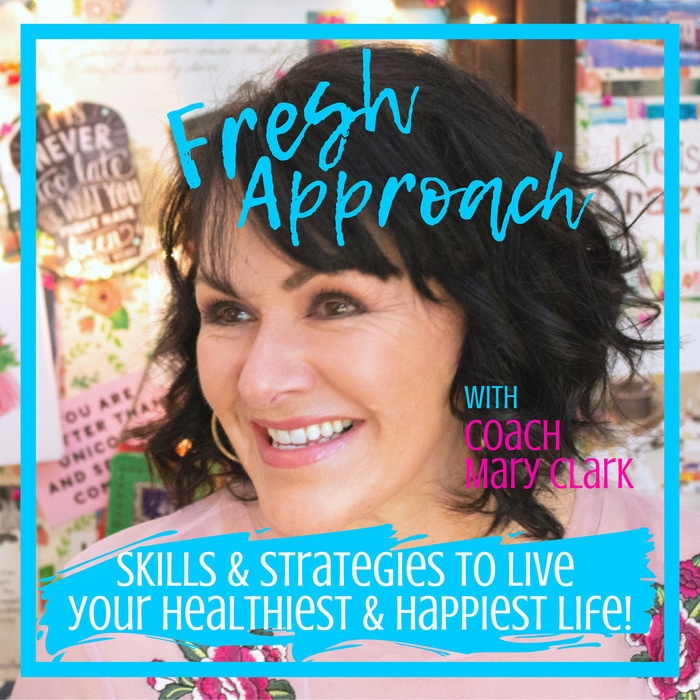 | The Fresh Approach Podcast: Skills & strategies to live your healthiest & happiest life! "I’ve gained 35 pounds and I feel like my tool isn’t working anymore! I’m stuck because I struggle with motivation! I'm just trying to get my head back in the game! I've regained 35 pounds and I'm fighting to get it back off!" No, you weren't thinking those thoughts then - because those were the days of confidence, empowerment, control, excitement, and anticipation! 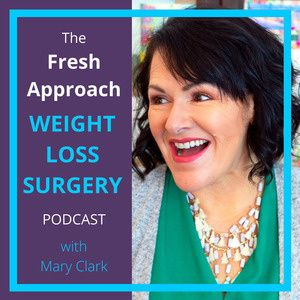 Because we're going to take a step back in time and find your missing weight loss surgery MOJO! We're not traipsing back in time so you can land yourself in a place where you’re just feeling nostalgic for the good old "early post-op" days - that wouldn't be helpful! Instead, we're heading back to locate the feelings, emotions, and physical sensations of your MISSING MOJO! AND...you get to sit back as I read "A Tale of Two Thanksgivings!" Yes, the stories of my first two Thanksgiving celebrations after surgery. Come on...it's time to go! In this episode you'll hear about my book, "Now It's Mary's Turn - Year one!" Want to learn more about it? Just CLICK HERE! To join the Fresh Approach Facebook Group: there are THREE questions to answer before you can be added. #1. Your email address. #2. What are your challenges, what kind of support are you hoping for? #3. When did you have surgery, what type, or are you pre-op? CLICK HERE TO ANSWER THE QUESTIONS AND JOIN THE GROUP! If you're not on Facebook and you rather be part of my email community only, just EMAIL ME! mary@maryeclark.com. Introduce yourself and let me know what you'd like to hear about in future podcasts!